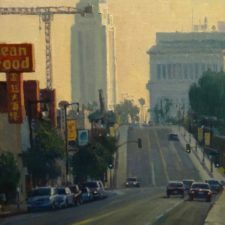 Michael Obermeyer, a native Southern Californian, received a Bachelor of Fine Arts degree in Illustration from California State University, Long Beach. 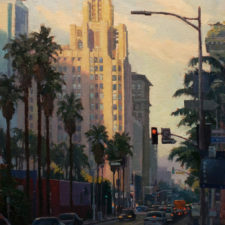 A twenty-year career in illustration included work for Walt Disney Studios, the Anaheim Angels, McDonnell Douglas, Coldwell Banker, and the United States Air Force. 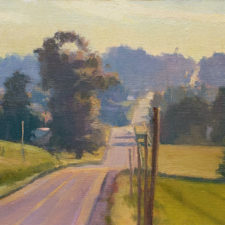 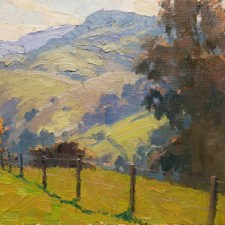 Because of his illustration background, Obermeyer is equally comfortable with painting landscapes and figures. 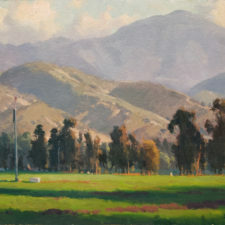 Many of his paintings are in the U.S. Air Force Historical Art Collection at the Smithsonian Institute, and the Pentagon. 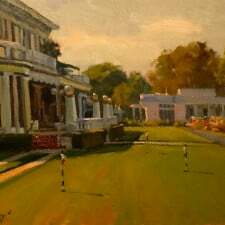 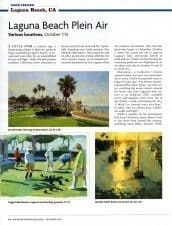 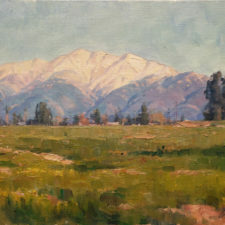 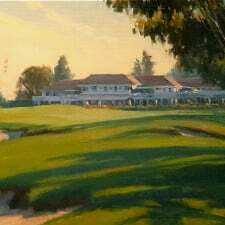 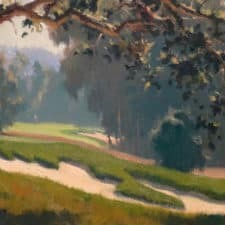 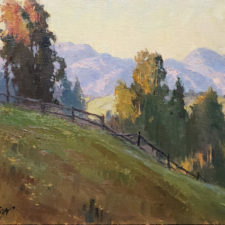 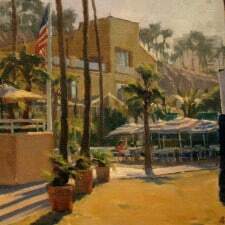 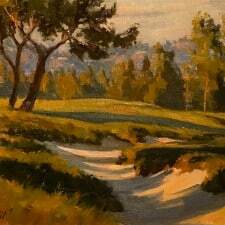 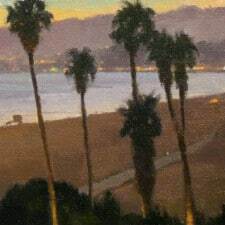 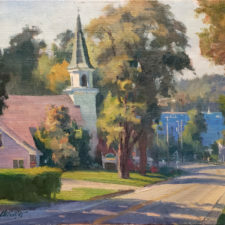 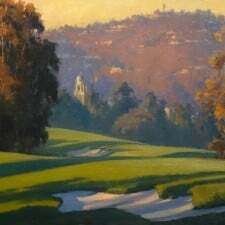 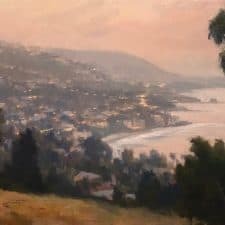 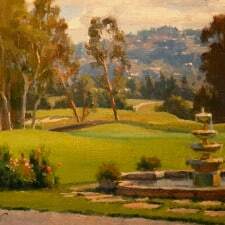 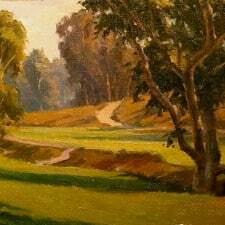 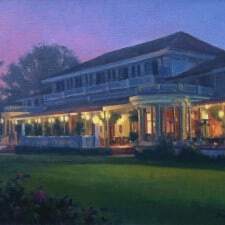 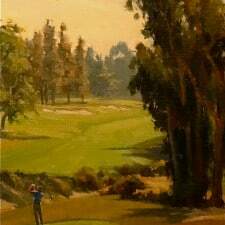 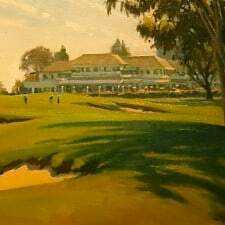 Obermeyer received the 2006 Laguna Beach Plein Air Invitational Collector’s Choice Award, the 2006 Crystal Cove Alliance First Place and Best of Cove Awards, and the Gold Medal at the Carmel Art Festival. 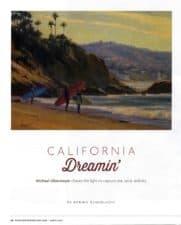 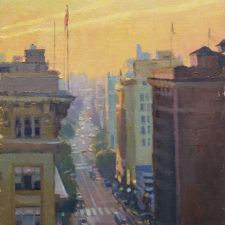 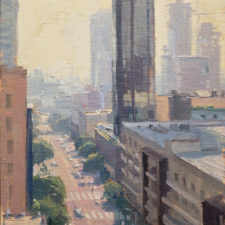 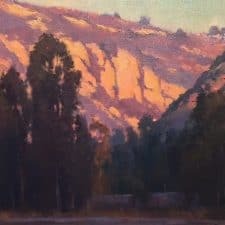 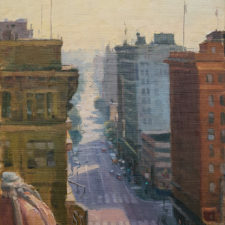 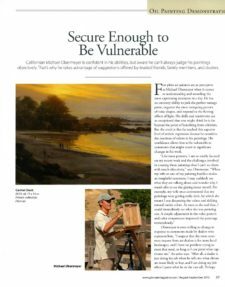 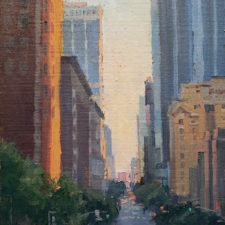 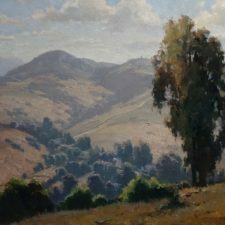 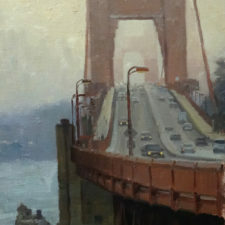 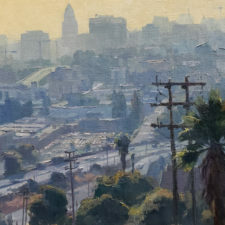 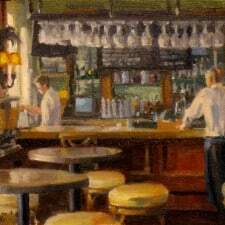 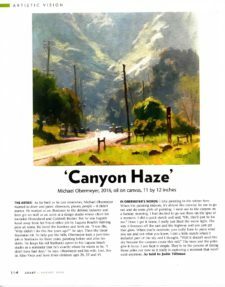 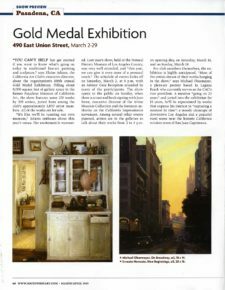 Most recently, he won the Collector’s Circle Award at the 2014 Laguna Beach Invitational Plein Air Competition as well as the Best of Show at the 2014 Grand Canyon Celebration of Art. 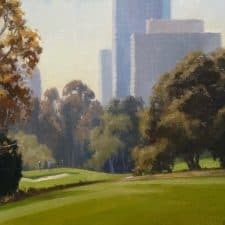 Collectors include Marriott Hotels and Resorts, The Irvine Company, Taylor Woodrow Homes, and many corporate as well as private commissions. 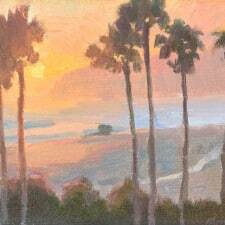 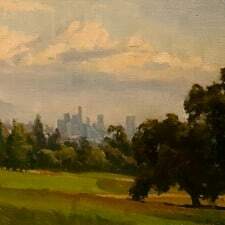 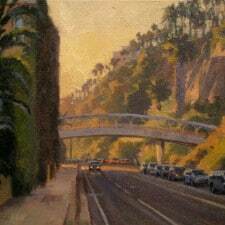 Obermeyer maintains his studio in Laguna Beach, California, where he is a regular exhibitor at the Festival of Arts.